We are so excited to bring our patients Primary Care Medicine. Located at our Downtown Office, Monday through Friday, we have three Nurse Practitioners to care for you. Annual Physicals, Sick Visits, Prescriptions, Labs and more! 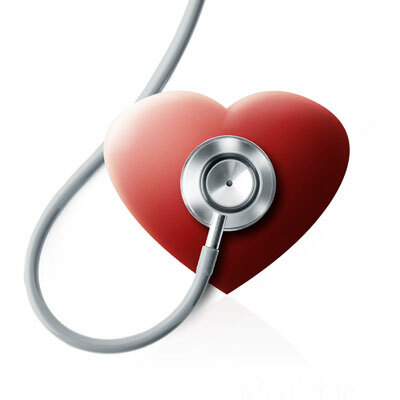 We use electronic health records, lab, and imaging results to facilitate communication among all of our Providers. We have six Doctors of Oriental Medicine, available seven days a week, in two Santa Fe locations. Our doctors treat many different types of ailments, chronic conditions, and can be a significant resource in your road to recovery or journey to better wellness. 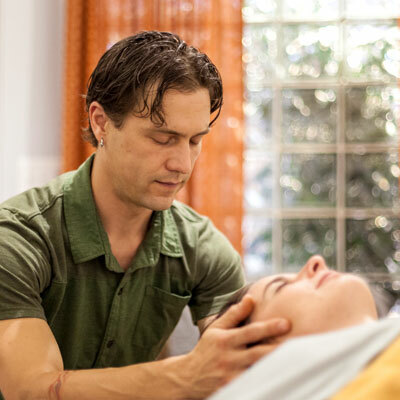 Our treatments are gentle and nurturing, and provide a space for healing. Our Massage Therapists are licensed through the State of New Mexico, and come from many different backgrounds, with training in specialized fields. Peruse our list of practitioners to help you find the best fit that works best for you and your individual therapeutic needs. Looking for a specific modality? Try our search page. Colon Hydrotherapy is a beneficial part of alternative healthcare and can help with a variety of allergenic, digestive, and energetic maladies. Mountain Spirit has partnered with Corinna Levy, Licensed Esthetician to offer customized Botanical Facials for our community and visitors. We have exclusively selected Osmosis Brand Skincare products in our Botanical Facials. We are the premiere Santa Fe location to make their products available for purchase 7 days a week. "I can't say enough good things about my experiences at Mountain Spirit. Every practitioner I have worked with has been attentive, knowledgeable, and wonderful to work with. I recommend them to anyone who is seeking support in healing."